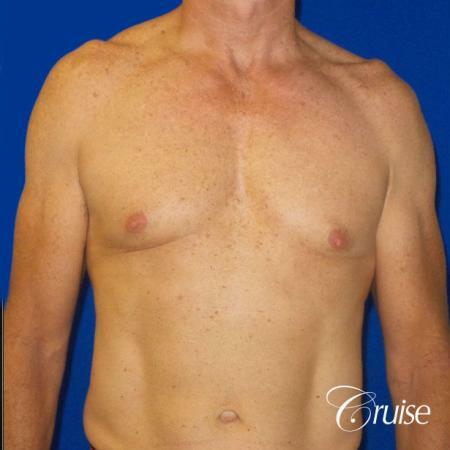 This is a 57 year-old male patient who underwent Gynecomastia surgery with Gynecomastia Specialist, Dr. Joseph Cruise in Newport Beach. 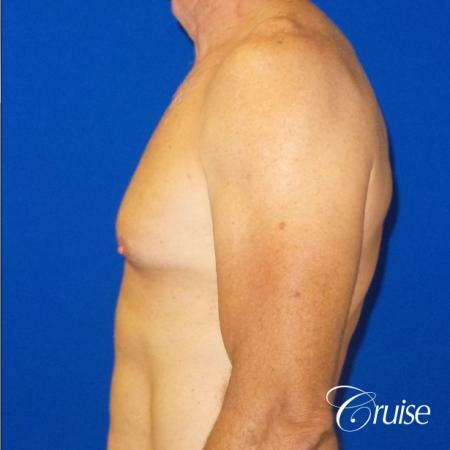 This patient always felt self-conscious about the appearance of his chest and refrained from removing his shirt in public. He even missed out on important milestones and family events due to his insecurities. 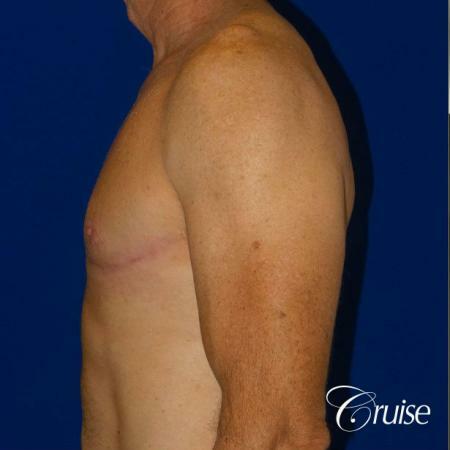 His hopes for this surgery was to feel comfortable in his own skin, and to enjoy the activities he once felt was impossible. 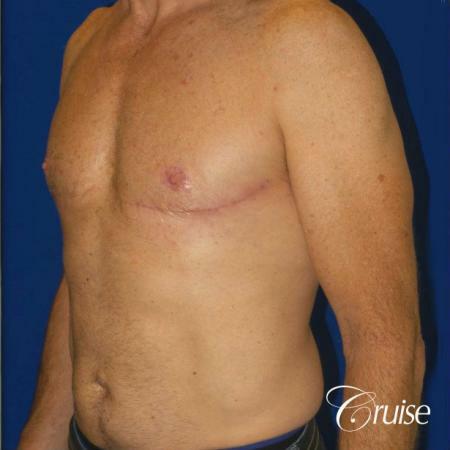 He decided to consult with Dr. Cruise, Board Certified Plastic Surgeon with over 15 years’ experience. 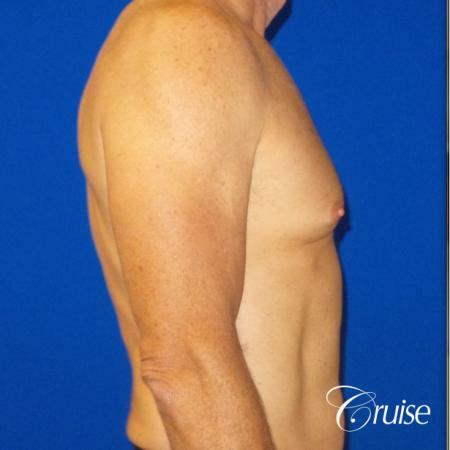 Although still healing, patient is extremely satisfied with his results at 6 Months Post-Op.